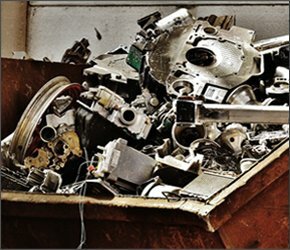 At Belson Steel, we are a full-service scrap metal and electronics recycler focused on dismantling, decommissioning, recycling, and processing materials in a way that is efficient and environmentally friendly. We buy scrap from a variety of industries and also sell scrap directly from our scrap yard. Our goal is to keep as much out of the landfill as possible – we do this by paying top dollar for scrap and maintaining a seamless operation from scrap yard to processing to reintegration. There are also many things that we don’t buy, including solvents, air conditioning units, explosives, asbestos-containing materials, radioactive materials, and more. Please call us directly to learn more about the products we do not purchase or recycle. As stated above, our goal is to reduce landfill waste and do the earth a favor – this means recycling in the most effective way possible. At Belson Steel, we pride ourselves on always putting the earth first. We are also proud of our dedication to worker safety and always use the best practices to reduce injuries and workplace incidents. We provide expert processing of ferrous and nonferrous materials that you can feel good about. 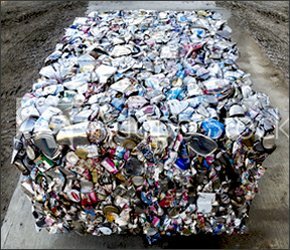 In addition to purchasing scrap materials from industries like yours, we also sell materials post-processing. Our scrap yard is a convenient location for business to both sell and buy scrap on site. We also provide delivery services directly to your location and no order is too big or too small for us to handle. We offer new and reusable steel products to local fabricators, contractors, and farmers, including mesh, expanded steel, strips, angles, beams, channels, rebar, plate, squares, and more! We Are Your Scrap Yard and Scrap Processor of Choice! Belson Steel has more than 50 years experience in the state of Illinois and is the trusted scrap yard and scrap recycler in your area. 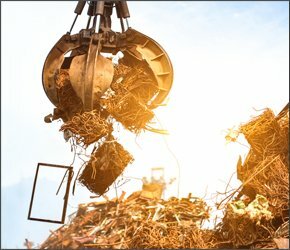 In addition to paying top market prices for electronic scrap, ferrous scrap, and nonferrous scrap, we also handle all logistics associated with your scrap processing operation. We can provide on-site containers for your location and manage all transportation, making recycling with our company easy. 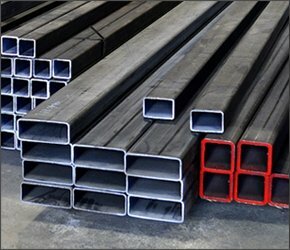 If your business needs to buy steel, we can help with that too. Located just 40 miles south of Chicago, we serve areas throughout the state. To learn more about our scrap yard and our services, please contact us today. We are proud of our work with our industrial partners, and of our community involvement and outreach. To start selling to or buying from us today, please call us at 815-932-7416. You can also email us or send us a message directly using the contact form on our website.